The Church is Apostolic. She is the Church of St. Peter and of the other apostles, and she has guarded with tenderness all the precious memories they have left. When the apostles parted from each other for their mission to announce to all nations the gospel of salvation, two languages chiefly were spoken and understood by the two great civilized divisions of mankind – the Latin language for the most part in the West, and the Greek in the East. They preached the faith chiefly in Latin and in Greek; their teachings and their constitutions were written in these two rich languages, and the Church has preserved these monuments with a religious veneration. This is one reason why her language is for the most part Latin in the West, and Greek in the East. Yet this which, in fact, is a testimony in favor of her antiquity, is made by some a theme of reproach against her. Providence had already disposed all in advance. Latin and Greek became dead languages and hence invariable and wonderfully adapted to formulate (or express with precision) the doctrines of the Church which changes not, because she is divine. An interesting calculation made on the changes that have been made in the living languages shows that had the Church adopted the various living languages, instead of the Latin, she would have been obliged to modify the formula (or essential words) used in the administration of the Sacrament of Baptism a great many times; otherwise these formulas would not have expressed correctly the idea they should convey. By this we can judge of the many changes which the wording of the Creed and decrees of the early councils and those of the Popes would undergo, were they not recorded in an unalterable (or dead) language. Protestants are perhaps right in preferring the use of modern tongues in their authorized books of religion. Living languages, continually changing, are more suited to convey doctrines which are subject to frequent alteration. But the Catholic Church prefers old unchangeable languages because she is herself unchangeable. The Church uses Latin, not only because she is unchangeable, but also because she is Catholic, or universal, and has to address herself to all people in all times. During the first four centuries of Christianity, Latin was the language of the civilized world, and although then a living language, it had that character of universality which the Church requires. 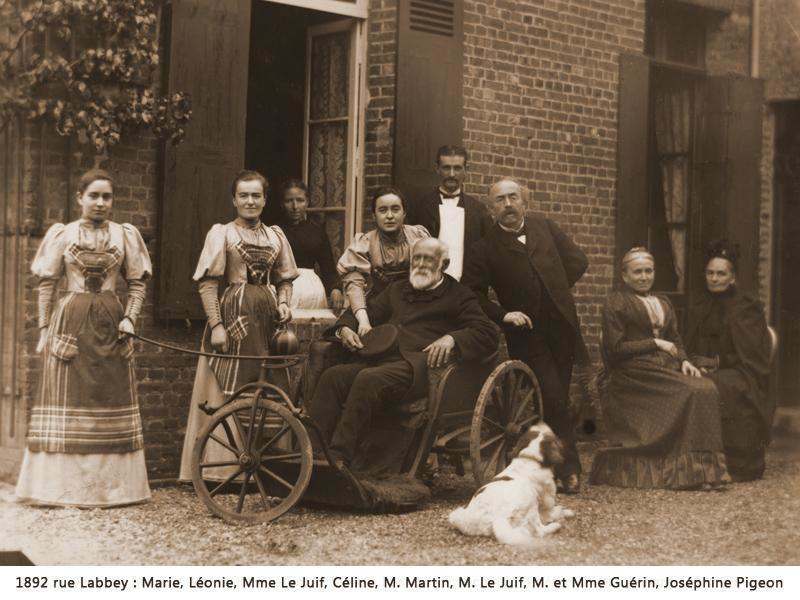 When in course of time the world was divided into many nationalities, the Church still preserved her beautiful primitive language, and thus remained unchanged in her speech as in her essence. Thus the Church speaks Latin because she is apostolic, unchanging, and Catholic. St. Paul, it is true, in his first epistle to the Corinthians (chap. xiv. ), directed the Christians to use in their assemblies a language understood by all the faithful present; but many Protestants draw from this an objection which does not apply to the present question. The Apostle confines himself to preaching, exhorting, and instructing the assembled faithful, all which, he says, must be done in the vernacular or common language of the people. The word prophecy includes instructions– speaking on things divine. 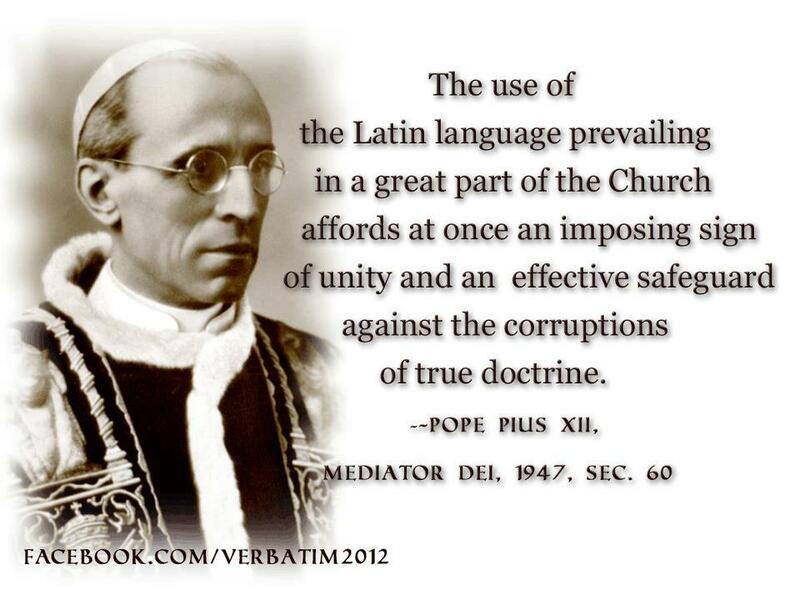 The Catholic Church follows this apostolic command to the letter. Her bishops, priests, missionaries, and catechists always employ in their teaching a language understood by all. They speak when needed in the most obscure and most barbarous dialects, in order that the Word of God may reach the understanding of all. 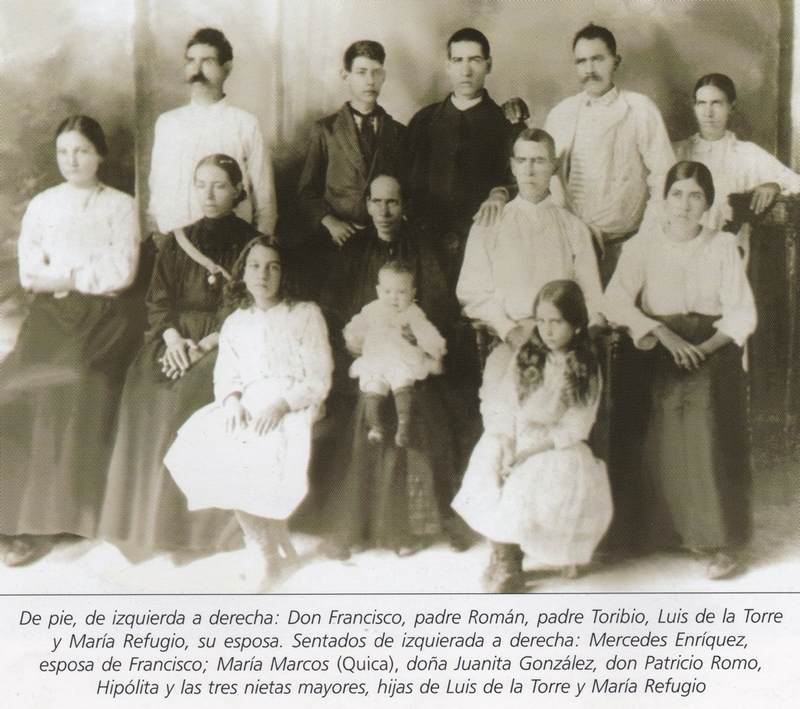 The Catholic Church speaks not only the particular distinctive language of each land and tribe when instructing the people, but has also a special Catholic language, that her pastors belonging to every nation may readily communicate with each other, that they may minister together at the altar, and that her laity, of whatever tongue, may not, when in a foreign land, feel strange in the house of God, but be at home in any Catholic place of worship in any part of the world. In this way the Church unites in one universal tongue to implore the mercy and sing the praises of God. This beautiful and sublime harmony of nations in one faith, with one voice, in the one fold of the one Shepherd, is worthy of the Church of Christ and of the unity which is her grand characteristic. The Church speaks Latin, therefore, not only because she is apostolic, unchangeable, and Catholic, but also because she is one. 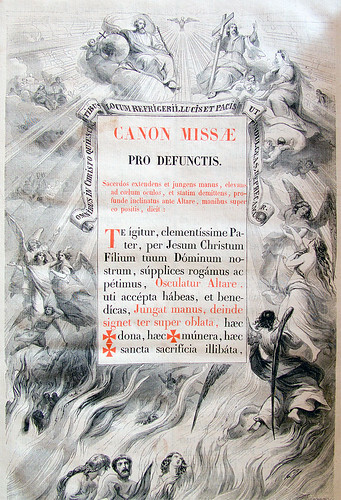 Change of language in the liturgy would seem to break the link with the past, and raise some suspicion of innovation in what is expressed in the liturgy; while the having retained the same ancient language indicates that the Church which continues to use it is the very same as of old, and that she has not changed in any essential matter, having been so careful as not to change even her language, which, compared with doctrine, is of much less importance. It is fairly presumed that the Church which possesses the language of antiquity has antiquity on her side; that, being the inheritor of the language, she is also the inheritor of the ancient faith. The fact of her still using the Latin language makes us feel the more sure that the Catholic Church is the one, old, unchangeable Church of God. This entry was posted in Catholic Church and tagged Latin on January 31, 2015 by damselofthefaith. This is all about allowing adulterers to receive the Blessed Sacrament, after all. They’ve already came for Liturgy, Dogma, Doctrine, etc. Now, they want to come for the morals of the Church. 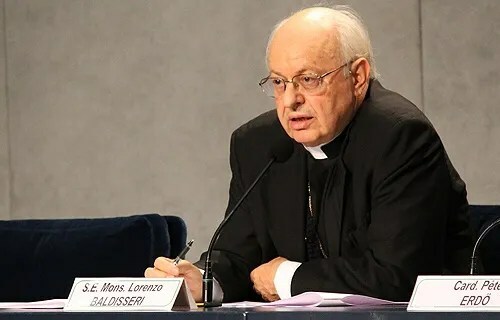 We are talking about the Infallible (no, something infallible CANNOT be “called into question”) Words of God, the words of this Cardinal’s Master, Jesus Christ, who said that whoever divorces his wife and marries another commits adultery! This Cardinal just wants to rip Sacred Scripture up and throw it in the trash. It’s what he is doing symbolically. They all already allow Our Lord Himself in the Blessed Sacrament to be thrown around and trampled underfoot so what concern do they have for His words? The enemies of the Church wish to corrupt and destroy the Catholic Faith to the point where the Church is just another protestant sect, motivated by the wishes and lusts of its members. The world is to conform and convert to the Church. What we see happening is the exact opposite. All of this is the result of the windows of the Church being thrust open, to allow the smoke of satan inside. It has now come to the point where the smoke of satan is suffocating the people. 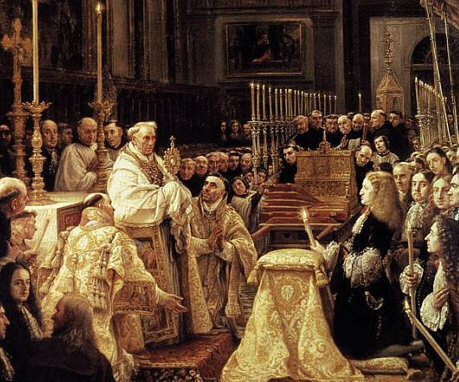 The goal of the Modernists is to leave no part of the Catholic Faith untouched and undefiled. Even the words of our Blessed Lord and Savior Jesus Christ concerning marriage are under attack! Our Lord and His Church are always the same. 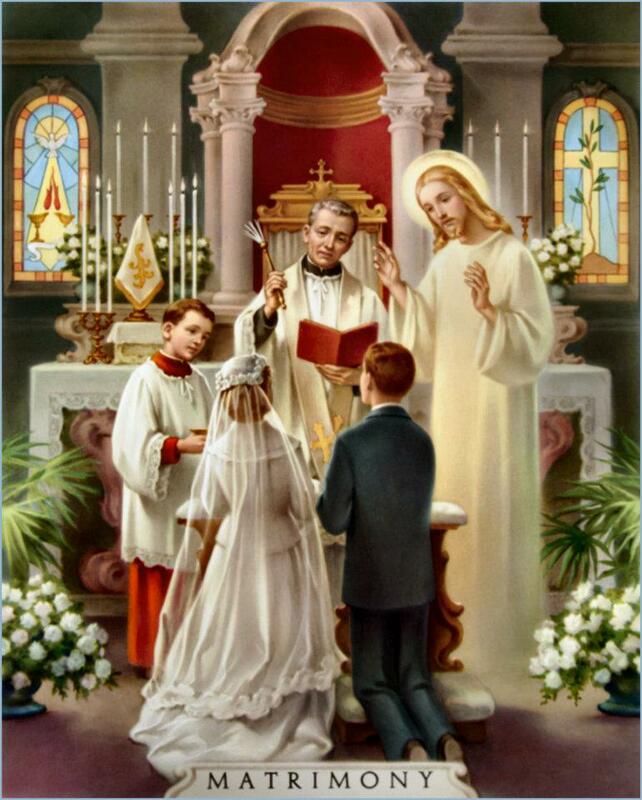 The truth regarding marriage, which has its foundations in Sacred Scripture, cannot be changed to conform to the lustful desires of the world and the worldly people in the Church. Our Lord set a barrier between the things of the world and the things of God and stated that whoever was a friend of the world is an enemy of God. This begs the question – Is the Pope and Cardinals of the Church who are forcing this revolution friends of the world and therefore, enemies of God? It is their actions that show us what they are. Their actions are those of men hellbent on changing every last vestige of the Catholic Faith left in the Church. Their actions are those of men more concerned about pleasing the world and pandering to it than pleasing God by conforming and converting the world to Christ and His Church so that they may have eternal salvation. The purpose of the Church, the reason for her existence is for the salvation of souls. Woe to those who are not doing their duty. It is time to defend the words of Our Lord on marriage and adultery, my fellow Catholics. Do not fall silent when you should cry out. Do not be afraid to call the Modernists out on their evil. Someone has to stand up for Christ and prove their love for Him and His Church! Not one word of Our Lord, even if it was said 2,000 years ago, will pass away, no matter how much this Cardinal wishes to blot His words out. This entry was posted in Church crisis and tagged apostasy on January 30, 2015 by damselofthefaith. Heaven is often misunderstood today. The secular world sees Heaven as nothing more than a happier place where we will be able to do as we like. But, Heaven is really the Beatific Vision of God. Heaven cannot be fully explained in this world. We will not know what it is truly like until, please God, we get there. Not all go to Heaven, but only those who love Our Lord, those who keep His Commandments within the fold of the Holy Roman Catholic Church, whether they belong to Her visibly or invisibly. Heaven is for those who love Our Lord and it was Our Lord Himself who said that if we loved Him, we would keep His Commandments. Only those in a state of Sanctifying Grace can enter Heaven, for no one can come before Our Lord with a stained, dirty, guilty soul. “And I saw a new heaven and a new earth. For the first heaven and the first earth was gone, and the sea is now no more. And I John saw the holy city, the new Jerusalem, coming down out of heaven from God, prepared as a bride adorned for her husband. And I heard a great voice from the throne, saying: Behold the tabernacle of God with men, and he will dwell with them. And they shall be his people; and God himself with them shall be their God. And God shall wipe away all tears from their eyes: and death shall be no more, nor mourning, nor crying, nor sorrow shall be any more, for the former things are passed away. And he that sat on the throne, said: Behold, I make all things new. And he said to me: Write, for these words are most faithful and true. And he said to me: It is done. I am Alpha and Omega; the beginning and the end. To him that thirsteth, I will give of the fountain of the water of life, freely. He that shall overcome shall possess these things, and I will be his God; and he shall be my son. But the fearful, and unbelieving, and the abominable, and murderers, and whoremongers, and sorcerers, and idolaters, and all liars, they shall have their portion in the pool burning with fire and brimstone, which is the second death. And he took me up in spirit to a great and high mountain: and he shewed me the holy city Jerusalem coming down out of heaven from God, having the glory of God, and the light thereof was like to a precious stone, as to the jasper stone, even as crystal. And it had a wall great and high, having twelve gates, and in the gates twelve angels, and names written thereon, which are the names of the twelve tribes of the children of Israel. On the east, three gates: and on the north, three gates: and on the south, three gates: and on the west, three gates. And the wall of the city had twelve foundations, and in them, the twelve names of the twelve apostles of the Lamb. And he that spoke with me, had a measure of a reed of gold, to measure the city and the gates thereof, and the wall. And the city lieth in a foursquare, and the length thereof is as great as the breadth: and he measured the city with the golden reed for twelve thousand furlongs, and the length and the height and the breadth thereof are equal. And he measured the wall thereof an hundred and forty-four cubits, the measure of a man, which is of an angel. And the building of the wall thereof was of jasper stone: but the city itself pure gold, like to clear glass. And the foundations of the wall of the city were adorned with all manner of precious stones. The first foundation was jasper: the second, sapphire: the third, a chalcedony: the fourth, an emerald: The fifth, sardonyx: the sixth, sardius: the seventh, chrysolite: the eighth, beryl: the ninth, a topaz: the tenth, a chrysoprasus: the eleventh, a jacinth: the twelfth, an amethyst. And the twelve gates are twelve pearls, one to each: and every several gate was of one several pearl. And the street of the city was pure gold, as it were transparent glass. “A well-spent life is the only way to heaven.” ~Pope Leo XIII, “Immortale Dei”, 1885 A.D.
Never forget that our life in this world is a test to see whether we really love God enough to want to be with Him forever. As the Baltimore Catechism states: “We are in this world to know, love and serve God and to be happy with Him forever in Heaven.” This is our life goal. Let us remain on and if we are not, to place ourselves on the narrow way of the true Catholic Faith so that we can arrive at the Kingdom of Heaven. This entry was posted in Heaven and tagged Heaven, Saint quotes on January 27, 2015 by damselofthefaith. This is the final part in the series. What a wonderful work on the Holy Sacrifice of the Mass. I hope you have enjoyed it. 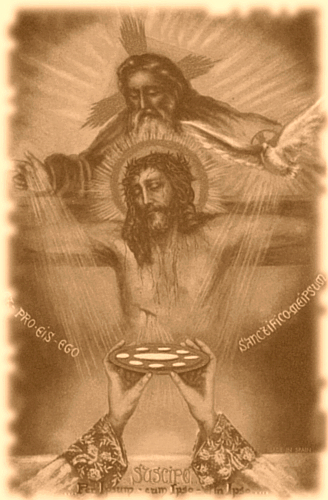 Devotion to the Most Holy Trinity is an exquisite fruit of love for the Holy Sacrifice. In all my experiences, I have never met a person who had a true devotion to the august Trinity, without having come to that devotion by the royal road of the Mediator of the Mass. Knowledge and love of the Father and the Trinity are generated and developed in the radiance of the Altar. This devotion will reach full growth on the day of the glory in the song of the Angels, “Holy, Holy, Holy, Lord God of Hosts” – Sanctus, Sanctus, Sanctus, Dominus Deus Sabbaoth. Here, it would see appropriate to speak briefly on the Feast of the Most Holy Trinity, celebrated the first Sunday after Pentecost. More majestic than the Heavens, the Blessed Trinity so full of glory that the feast should be celebrated throughout the year. 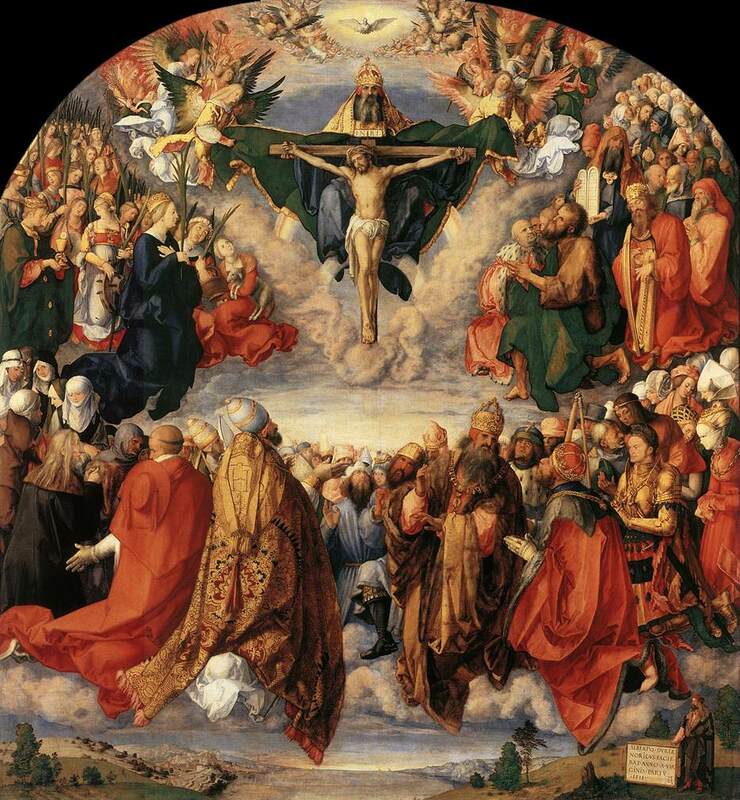 This brings to mind the beautiful teaching that the great and marvelous Feast of the Most Blessed Trinity is celebrated daily by Heaven, earth and Purgatory together. This uninterrupted and infinitely glorious celebration of the feast is the Holy Sacrifice of the Mass. The Church triumphant, militant and suffering is united in one outburst of adoration, praise and love, singing in every Mass: “Glory to God in the Highest” – “Glory to the Father, the Son and the Holy Spirit” in the Sacrifice of the Altar. No honor given to the Trinity is more divine, and hence none more worthy of the Divinity, than the official hymn of praise sung by the High Priest and Mediator, the Victim of the Holy Sacrifice. “I will praise thee upon the harp,” says the Church. I praise thee on the divine harp, the Heart of the High Priest, the adorable celebrant of the Mass. This is indeed the concert of eternity transposed to the Altar in the muted notes of the Eucharistic Mystery. 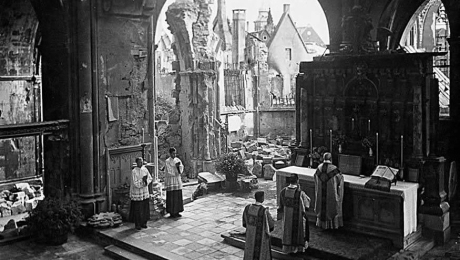 Holy Mass is the dawn of paradise, awaiting our death where its full splendor is revealed. The reality of Heaven and the holy Altar is identical: substantial and divine. The only difference lies in the vision and perfection of possession of this treasured reality. Perfect vision, face to face, the eternal and definitive possession of this divine reality, is the prerogative of the citizens of Heaven. We have said that the Mass is the perfect and adequate expiation of the sins of the world. Recall the insistence Our Lord made on the need for loving reparation when He appeared to Saint Margaret Mary. He asked that fervent and solemn reparation be made for the horrible sacrileges committed against Him in the Blessed Sacrament. Think also, that when Jesus gave Himself to the Father, He looked down the centuries and saw the agents and successors of Judas, yet willingly surrendered Himself to their will. To close this meditation, would that I had the inspiration and love of Him who sang the Lauda Sion Salvatorem! “Ye sun, stars and volcanoes, valleys and oceans, forests, vineyards and gardens, be still… do not sing, yet awhile! Angels and Saints of Paradise you too, be silent for a while, do not sing! And you, Mary, Queen of creation, divine Mother of the King of Kings, kneeling at your feet, I beg a moment of silence, for the divine harp of the Altar, Christ, is about to resound with song to His Father. Jesus-Victim, Jesus-Mediator, Jesus-High Priest, sing, praise and bless the Most High in the name of humanity purchased with Your Precious Blood! Heavens, be still; earth, be quiet, while thousands of priests from pole to pole elevate the Host and the Chalice. The fervent priest and the faithful Christian who knows the true appreciation of the wonder of the love and grace that is in the Holy Sacrifice of the Mass; who loves the Mass with a holy passion, and what is more important, tries to live the Mass, is one of the predestined who is fortunate in having found the Messiah – Savior, even as the Samaritan woman had found Him. But more than she, the Christian has received that same Jesus into his heart – Jesus Who is the fountain of living waters springing up unto eternal life! 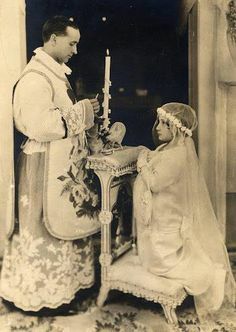 Fervently beg the Holy Spirit to give you the divine light which shines from a divine flame, in order that you may know most thoroughly this Divine Gift par excellence: the Eucharistic Sacrifice and the Eucharistic Sacrament. Thus, by the ladder of Jacob, the Arms of the High Priest and Victim of the Altar, you will be lifted up to the throne of the Trinity. 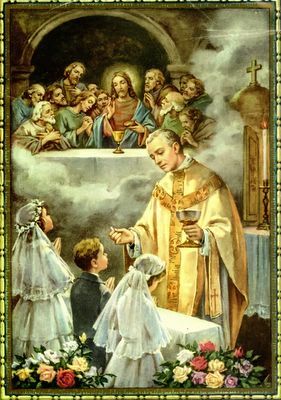 Go, then, and with a filial boldness win over the Heart of the Father through the Heart of the Son, the Mediator of the Holy Sacrifice of the Mass! 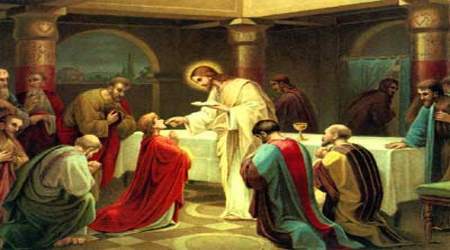 This entry was posted in Holy Sacrifice of the Mass and tagged Holy Mass, Sacrifice on January 23, 2015 by damselofthefaith. Seeing this desecration of Our Lord’s Body should make any Catholic cry out with indignation and outrage. Indeed, this is the end result of Communion in the hand. Why it is still allowed to be practiced is the work of the devil in the Church. How many hosts were dropped in the mud, to be trampled underfoot? The people were passing them around. Surely many fell to the ground. I can’t fathom such a thought. It’s truly scandalous and heart-breaking that this happens to Our Lord. I feel so sorry for these people. They don’t know any better because they have no one to teach them the True Faith, the unchangeable Faith that was abandoned. This is no joke, nor something to take lightly, nor something that is not a big deal. This is our God, the summit of our Faith, the Supreme Being that keeps us in existence. And He is allowed to be treated like trash in His own Church! 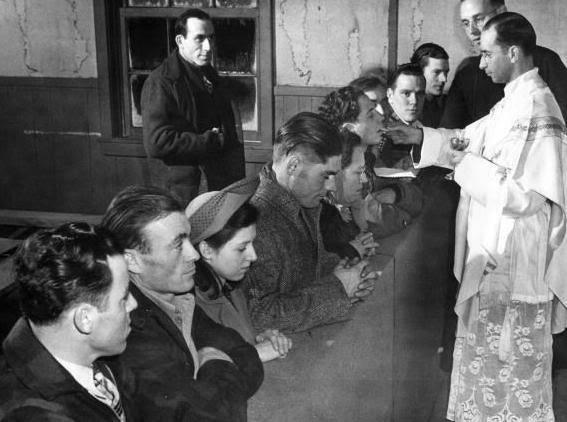 I have a duty to cry out – Communion in the hand must be stopped! Our Lord in the Blessed Sacrament must be defended and protected against these sacrileges and indifferences by which He is offended! 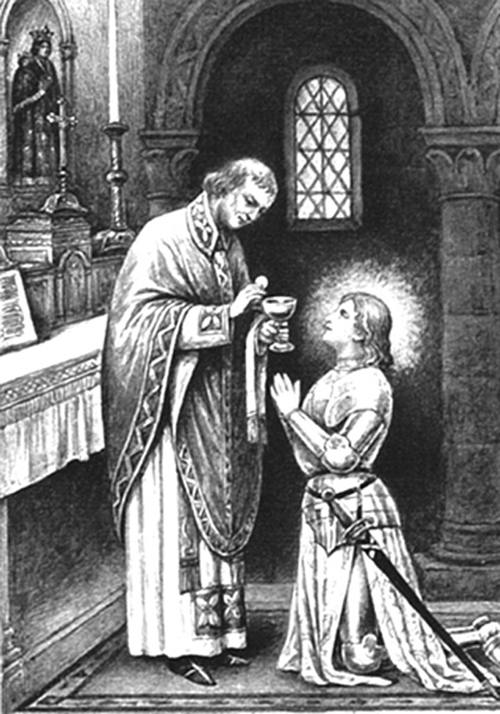 Let us make reparation for this sacrilege committed against Our Lord by loving, protecting and having the utmost respect for the Blessed Sacrament by receiving Him properly, kneeling and on the tongue. For then, all men will see that we really believe what we say we believe – that Our Lord is still among us under the appearance of bread, that the creature humbles himself before his Creator. I love Thee in the Most Blessed Sacrament. This entry was posted in Communion in the hand and tagged apostasy, Communion in the hand, Crisis in the Church on January 19, 2015 by damselofthefaith.